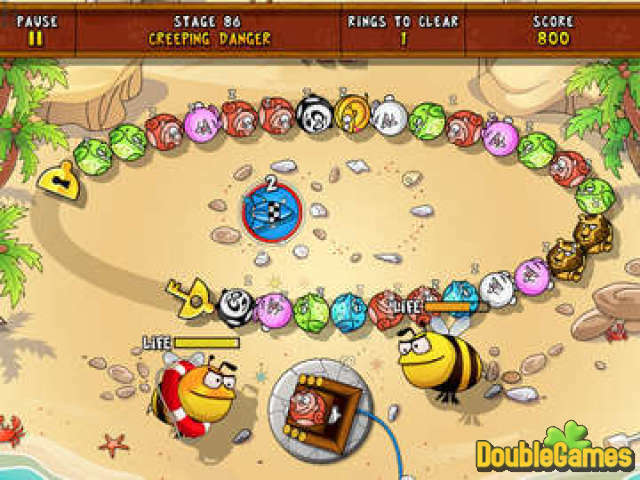 Do not allow the animals to escape from the zoo in a new exciting and very fun game Crazy Rings! After an unexpected revolt it's up to you to put everything on its place and calm the animals. 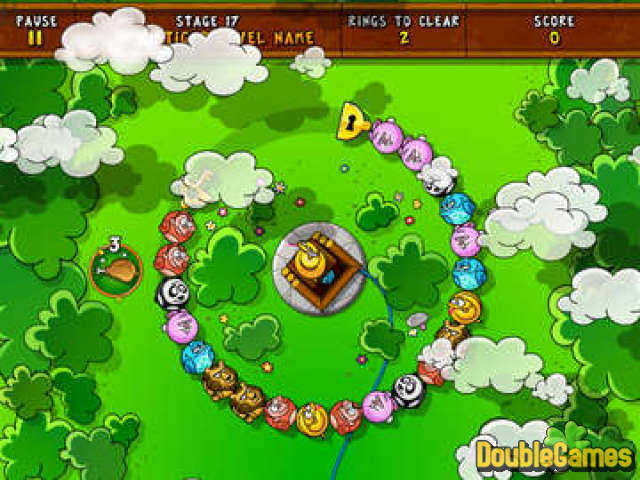 A lot of surprises, bonuses and a variety of puzzles are waiting for you in this unique game. Get to know about animal world and become friends with these lovely creatures. Complete all levels, enjoy a pleasant soundtrack and high-quality graphics. Download the game Crazy Rings right now, spend your free time with a great game! Good luck! 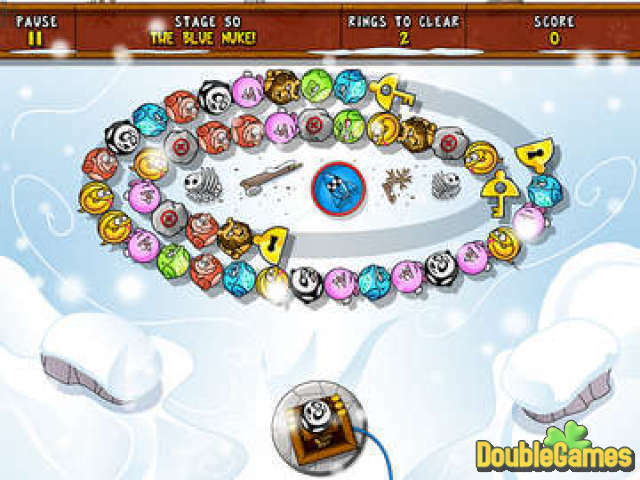 Title - Crazy Rings Game Download for PC Description - Don't pass by Crazy Rings, a Puzzle game produced by Cervo Media. Don't let the animals escape the zoo and put everything to an end!